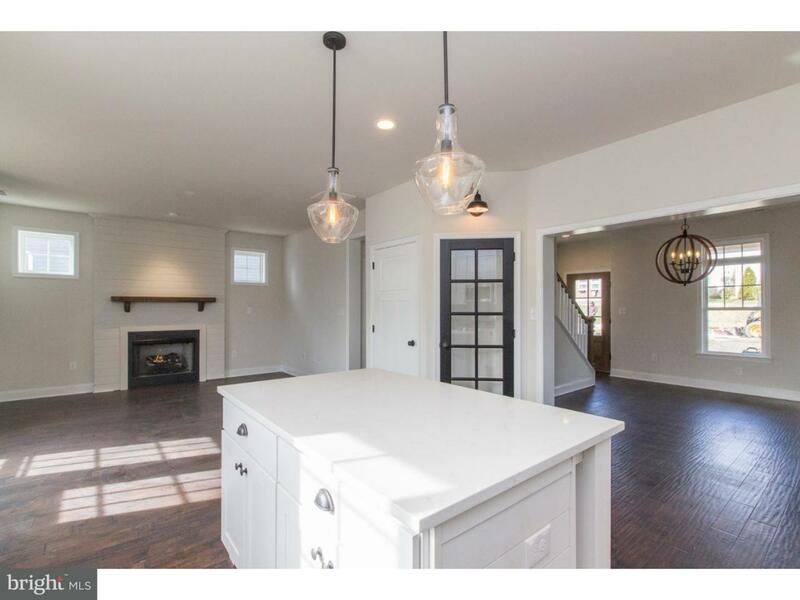 New construction in Folsom. Walking distance to Edgewood Elementary School and Ridley High School. 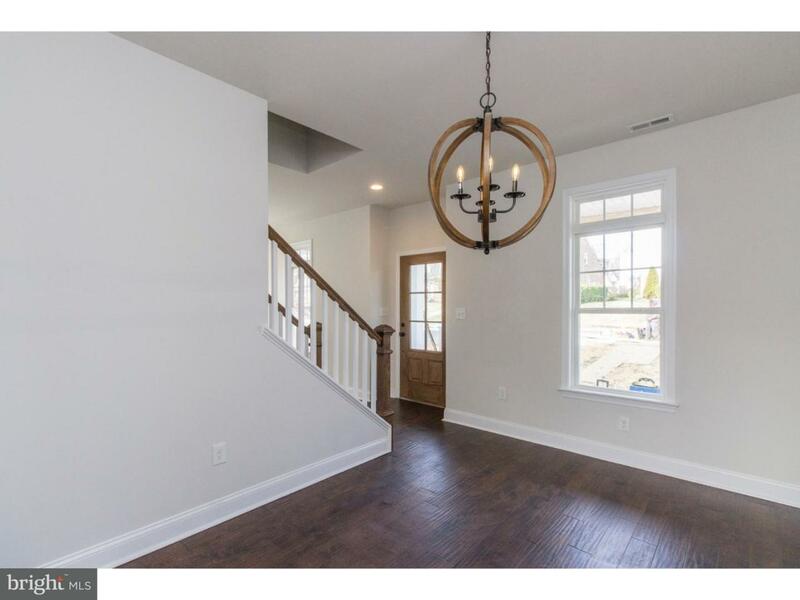 The home in the photos is a home previously built by the builder and is shown with some upgrades. 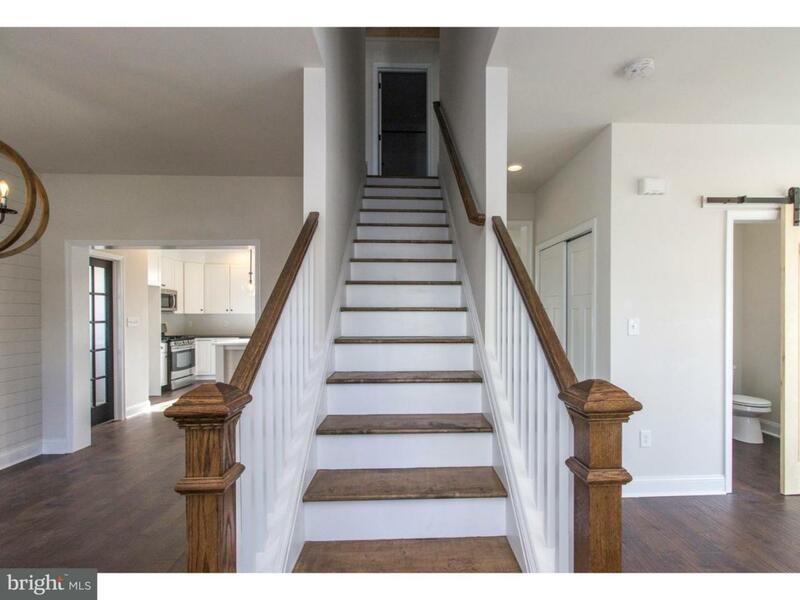 Builder includes ample upgrades in the asking price such as hardwood in the kitchen, granite countertops, stainless steel appliances, ceramic tile in the bathrooms, and more. Plans are subject to change, plans provided are to be used as an example of the model to be built. Garage is avaialable. 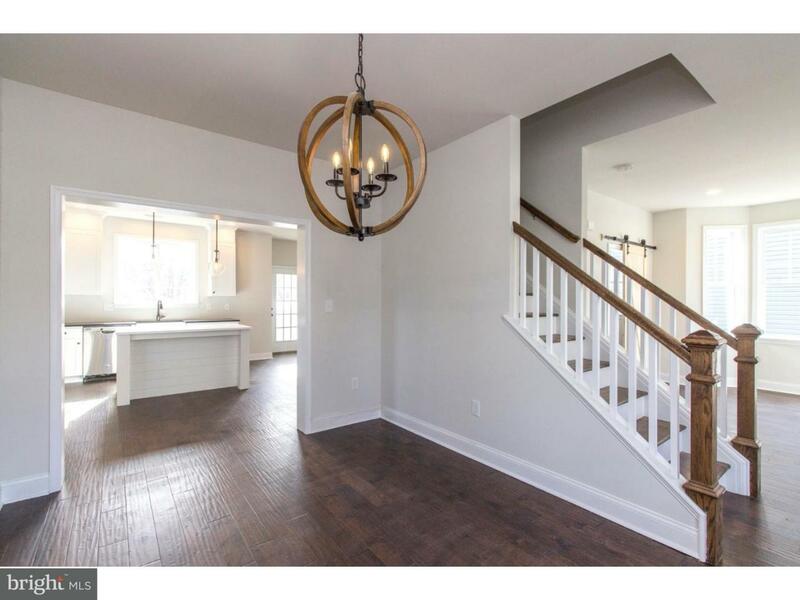 Plan with garage is $319,000. Additional models available.